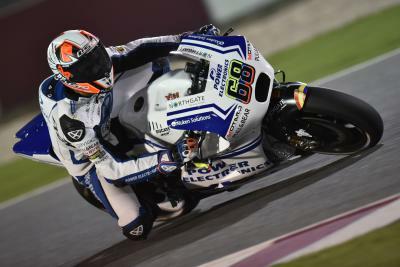 A less than ideal start to the 2016 MotoGP™ World Championship for Yonny Hernandez as he pulls out of the Qatar GP. 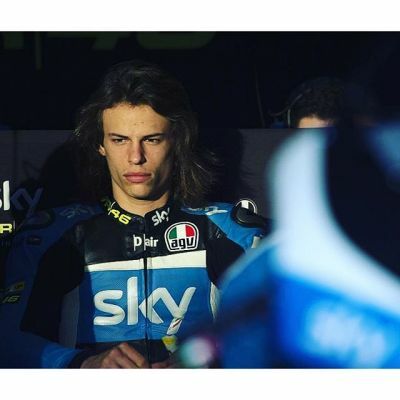 Difficult conditions at the Commercial Bank Grand Prix of Qatar saw only 15 riders finish; unfortunately Yonny Hernandez was not one of them. The Colombian had worked hard to get a good start and was able to remain with the group ahead for several corners. But then the engine in his GP14.2 stopped, ending his race on the second lap after being well inside the top ten. A disappointing end after a promising start to the first race of the year. 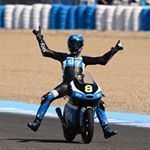 Positives can still be taken for the Aspar MotoGP Team rider, his start and opening lap demonstrated that Hernandez is able to keep the pace and battle with the best riders in the world. Hernandez was also able to wow crowds over the weekend, smoke frequently pouring off his rear Michelin tyre as his wild and loose style spun the rear. 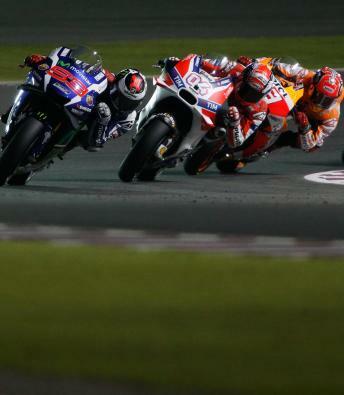 The Qatar GP started well for Stefan Bradl, getting better and better until an unexplained crash ended his race early. 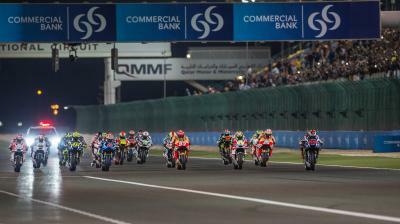 A lack of grip ends in disaster for Loris Baz as he crashes out of the Commercial Bank Grand Prix of Qatar. Eugene Laverty matches his best ever MotoGP™ finish in his first race aboard Ducati machinery at the Qatar GP. The Dani Rivas Cup has been created to honour the memory of the late Dani Rivas and promote work, dedication and perseverance. A new MotoGP™ World Championship season has officially begun, bringing with it Michelin’s return to the world stage and a few surprises. 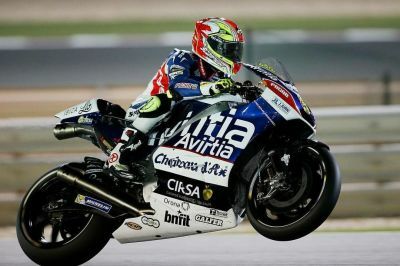 With a hard fought 13th place finish, Alvaro Bautista and Aprilia prove that the new RS-GP has more to come. 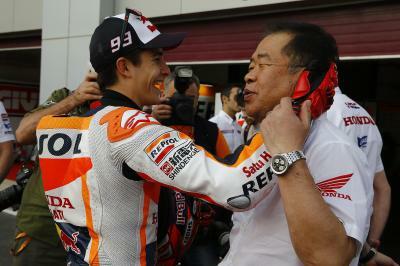 In his latest boxrepsol.com blog Marc Marquez discusses his podium at the Qatar GP.